Back in the day, before drafts, salary caps and obscene paychecks, a team or nation could dominate the competition in ways that would make GameStop bow down out of respect. Following are some teams or countries that you know, and a few you may not. Just how a ‘dynasty’ is defined is up for debate, but for me 3 titles in 4 years does not count, nor would 4 titles over 6 years. For the record, I do not support any of the following teams. Melbourne was stung into action following the painful loss in the 1954 Grand Final to Footscray. That Grand Final was to become the first of 7 in a row for the Demons of which they won 5. 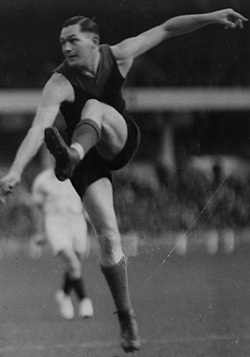 Coached by the ‘Red Fox’ Norm Smith and captained by Ron Barassi and John Beckwith, the Demons ushered in a faster, more disciplined game style that has become the trademark of modern football success. Melbourne FC celebrated its 150th birthday last year. How many professional teams worldwide lay claim to a history that long? Japan’s most successful, most famous and most hated team dominated the Japanese Professional Post-Season series during the country’s rise to prominence as a world economic power. Big hitter Shigeo Nagashima, first baseman Sadaharu Oh and Manager Tetsuharu Kawakami led the team with powerful offense and set records that are still looked upon in awe in the modern, slightly less corrupt version of the Japanese game. Giovanni Trappatoni, the most successful club manager in Italian club history, managed the Old Lady from 1976 to 1986. During this era, players such as Gaetano Scirea and Antonio Cabrini won every major trophy in European Football, including a World Cup in 1982 with Italy. Guiseppe Furino captained the team for most of its dominant years and was a household name along with Dino Zoff, Michael Platini and Sergio Brio. The age of greatness culminated with the European Cup in 1985, a day that was both one of Juventus FC’s greatest and saddest. In 1956, 62000 fans crammed into the SCG to see the Grand Final between Balmain and St George. The Dragons triumphed 18-12, heralding the first of their eleven Premierships on the trot. Coached by Ken Kearney between 1957-1962 and Norm Provan 1962-1965, St. George was unstoppable and became the greatest Rugby League club the world has ever seen. 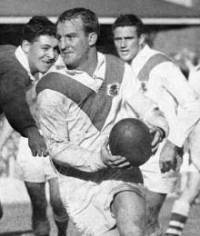 Eddie Lumsden, Reg Gasnier and Johnny Raper are among the legendary players who helped the team to its success. Undefeated in 1959 and amassing a win-loss record of 183 wins, 34 losses and 5 draws during its run of Premierships – an amazing achievement. 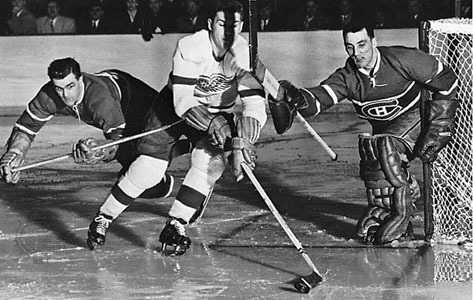 Toe Blake became coach of the Canadiens in 1955, reunited with his former ‘Punch Line’ teammate Maurice Richard and won the Stanley Cup five consecutive times. Incredibly, Montreal had appeared in the previous five Stanley Cup Finals too, losing four of them. Dickey Moore set numerous scoring records and was paired up with Richards and his younger brother Henri Richard to become the most potent forward line of its generation. Jacques Plante established himself as one of hockey’s greatest goaltenders during the era. Technically a team sport, Australia dominated Davis Cup tennis during this time, which spanned the tumultuous amateur to professional transition. Winning the tournament four times in a row on three occasions, most of the victories came over their great rivals – The United States. As opposed to the current game most of the titles were won on grass courts. The players who represented Australia read like a list of tennis royalty. 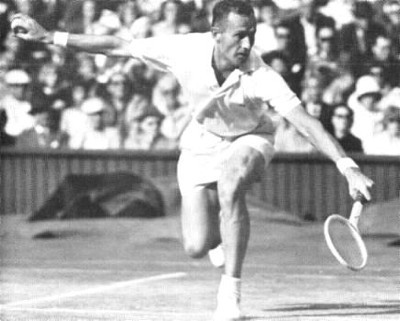 Among them Frank Sedgman, Lew Hoad, Ken Rosewall, Neale Fraser (above), Rod Laver, John Newcombe and Tony Roche. Liverpool would win a major title in nearly every year between 1975 and 1990. In addition to the 10 League Championships, the club also bought home 2 FA Cups, 1 UEFA Cup, 4 League Cups and 4 European Cups. Bob Paisley, Joe Fagan and Kenny Dalglish shared the managerial duties, with the latter pairing up with the great Ian Rush to become one of football’s most dynamic partnerships on the field. 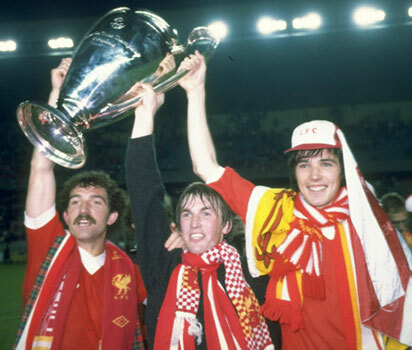 Other players immortalized during Liverpool’s run of greatness include Alan Hansen, Kevin Keegan, Graeme Souness and Bruce Grobelaar. The world’s most famous baseball team has won more World Series titles than any other. The post-World War 2 period is considered it’s finest and the great players to pull on the pinstripes during this time are now American folklore. 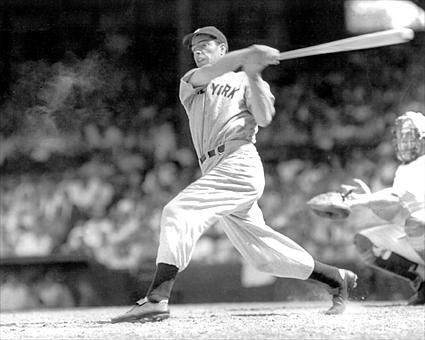 Joe DiMaggio, Yogi Berra, Whitey Ford, Mickey Mantle were among the stars for the Yankees as they made the Fall Classic their own winning 10 of their 13 World Series appearances in this time. Manager Casey Stengel was skilled in front of the media became a legend in New York during his career entering the Hall Of Fame in 1966. Coach Red Auerbach proclaimed that “defense wins Championships” and who would argue with him, his Celtics winning title after title during his tenure. He won 9 championships and coached the team from 1951-1966. 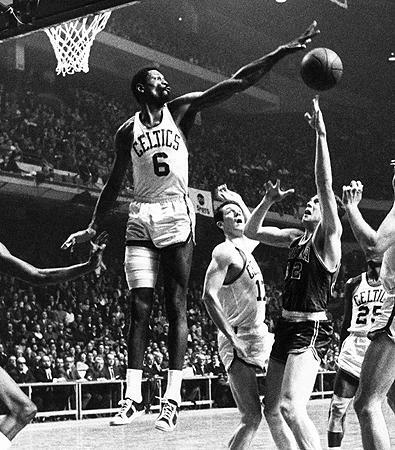 The Celtics were led on-court by Hall Of Famers Bill Russell, Bob Cousy and Tommy Heinsohn. Russell averaged an amazing 15.1 points per game, 22.5 rebounds per game, and 4.3 assists per game over his career. The Lakers were often the Celtic’s victims in the Finals and 8 consecutive NBA championships (1959-1966) is the longest streak of championships in U.S. professional sports. College basketball has never seen a dynasty like it and never will again. The legendary John Wooden was the common factor in this run of titles and his coaching record of 671-161 (.807) is staggering. 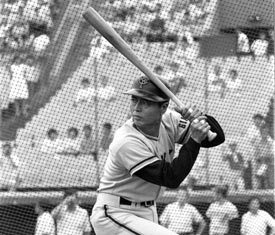 During his time, the sport became a massive industry and television commodity but Wooden remained a humble and polite family man. What makes this dynasty so remarkable is that UCLA players were never on long-term contracts and would only spend 3 or 4 years at the team. Wooden constantly refreshed the team with talented players, and what players they were. 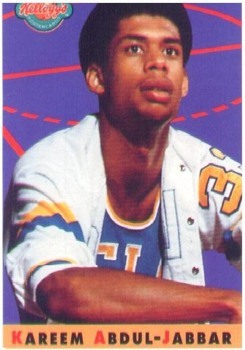 Lew Alcindor (later Kareem Abdul-Jabbar), Bill Walton, Sidney Wicks, Henry Bibby – the list goes on. In modern times with college players leaving early for the NBA, it would be nearly impossible for any other school to emulate UCLAs feats.